Once Again Maruti Suzuki Alto grabs the first position in the top 10 selling cars in the month of July while Baleno and Wagon R grabs the 2nd and 3rd position. 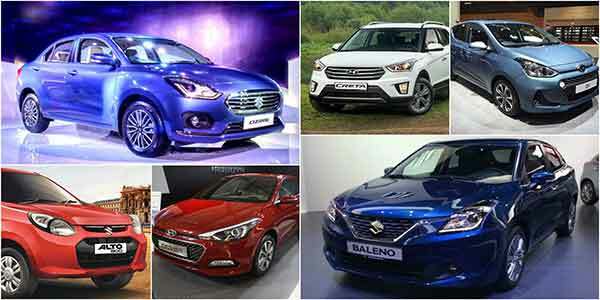 In the list of Top 10 selling cars in July Maruti Suzuki Holds 7 positions and Hyundai holds 3 positions. Being the India’s biggest carmaker this is an achievement for Maruti Suzuki that it holds 7 positions out of 10. Check out the full list of Top 10 selling cars in the month of July. 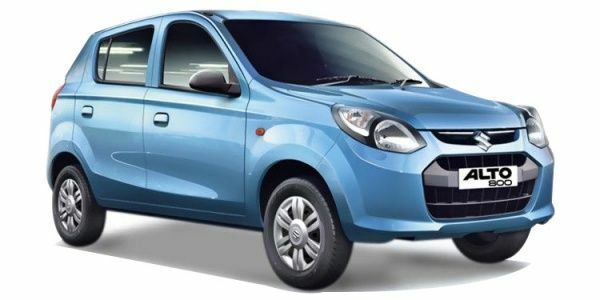 Maruti Suzuki Alto – No need to say anything about this car. Alto is one of the most favorite cars in India. In the month of July 2017, Maruti Suzuki Sold 26009 units of Alto in India. Alto is in the First place in the list of top 10 cars sold in July. Maruti Suzuki Baleno – Maruti Suzuki Baleno is the runner up in the list of Top 10 selling cars in the month of July. Maruti Suzuki sold 19153 units of Baleno. 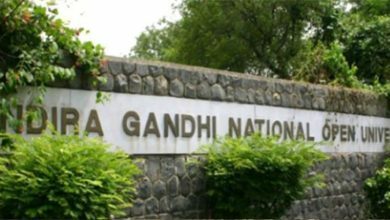 Maruti Suzuki Wagon R – The third position in the top 10 selling cars is grabbed by Maruti Suzuki Wagon R. In the month of July Maruti Suzuki sold 16301 units of Wagon R.
Maruti Suzuki Vitara Brezza – Vitara Brezza is on 4th position in the top 10 selling cars in July. Maruti Suzuki sold 15243 units of Vitara Brezza in the month of July. 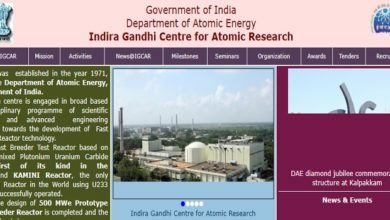 Maruti Suzuki Swift Dzire – The latest Maruti Suzuki Swift Dzire gathered the attention of all and Maruti Suzuki sold 14703 units of Dzire in the month of July. Dzire is on the 5th position in the top 10 selling cars in July month. Maruti Suzuki Swift – the 6th spot in the Top 10 selling cars is grabbed by Maruti Suzuki Swift. Maruti Suzuki sold 13738 units of Swift in the month of July. Hyundai Grand i10 – Hyundai Grand i10 is the first car of Hyundai that grabs the 7th position in the top 10 selling cars in the month of July. Hyundai sold 12002 units of Grand i10 in the month of July. Maruti Suzuki Celerio – Maruti Suzuki Celerio holds the 8th position in the top 10 selling cars in the month of July. Maruti Suzuki sold 11087 units of Celerio in July. Hyundai Creta – Hyundai Creta is on the 9th position in the top 10 selling cars in July. Hyundai sold 10556 units of Creta in the month of July. 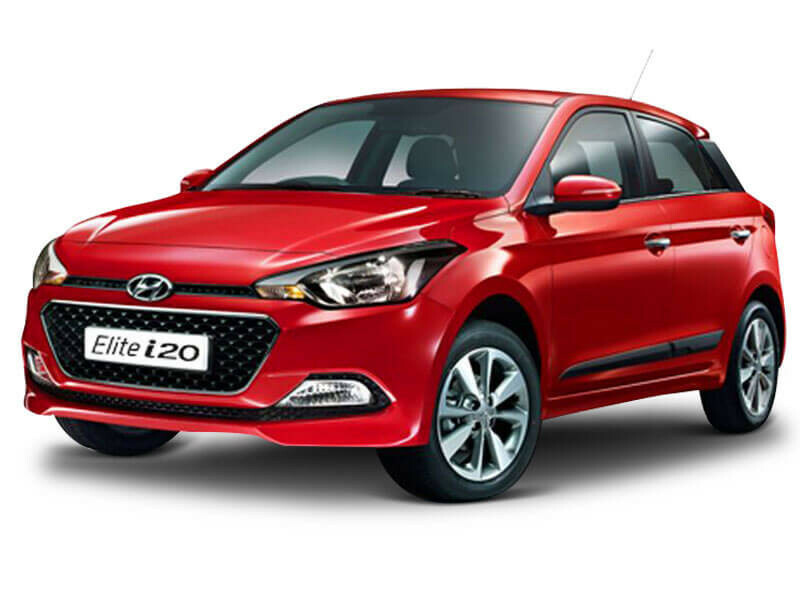 Hyundai Elite i20 – The third car of Hyundai which is in the list of top 10 selling cars in July is Hyundai Elite i20. 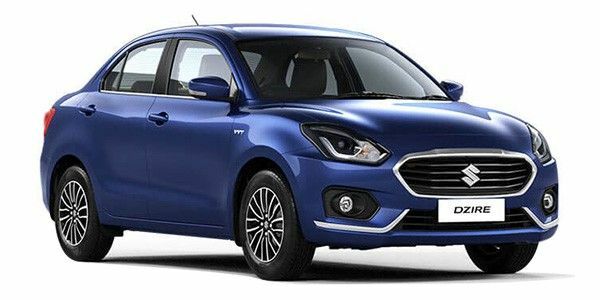 Hyundai sold 10017 units of Elite i20 in July 2017.